In 2016, a study was published in the journal Frontiers in Molecular Neuroscience looking at the effects of ketones as brain fuel and their use in treating Alzheimer's disease. The title of the study is: Can Ketones Help Rescue Brain Fuel Supply in Later Life? Implications for Cognitive Health during Aging and the Treatment of Alzheimer’s Disease. In recent years, the effects of a ketogenic diet has been studied in relation to dementia and Alzheimer's disease in older people, as Alzheimer's disease is increasingly being seen as a "Type 3" form of diabetes. However, since a diet cannot be patented, mainstream medicine has instead focused on pharmaceutical drugs and vaccines to combat diseases like Alzheimer's, as such drugs are seen as a financial windfall for pharmaceutical companies, with so many Americans in the "Baby Boomer" age group entering into their senior years. 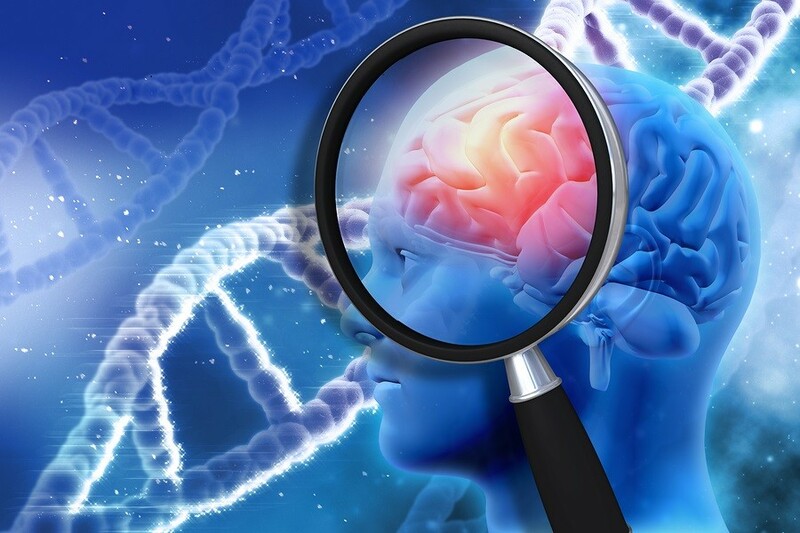 This new study from Frontiers in Molecular Neuroscience shows great promise in utilizing a dietary approach in preventing and fighting Alzheimer's disease. We have previously documented many stories of family members and caregivers seeing huge improvements in Alzheimer's disease simply by adding coconut oil to the diet, and coconut oil naturally provides a form of ketone energy to the brain.